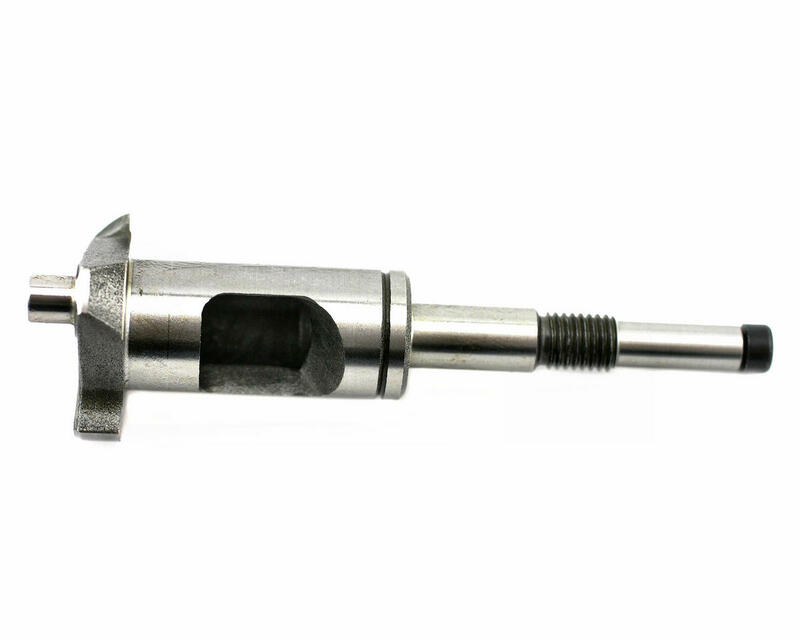 This is a complete replacement crank shaft for the Novarossi P5X family of motors, including the stock and Hot Mod modified versions. 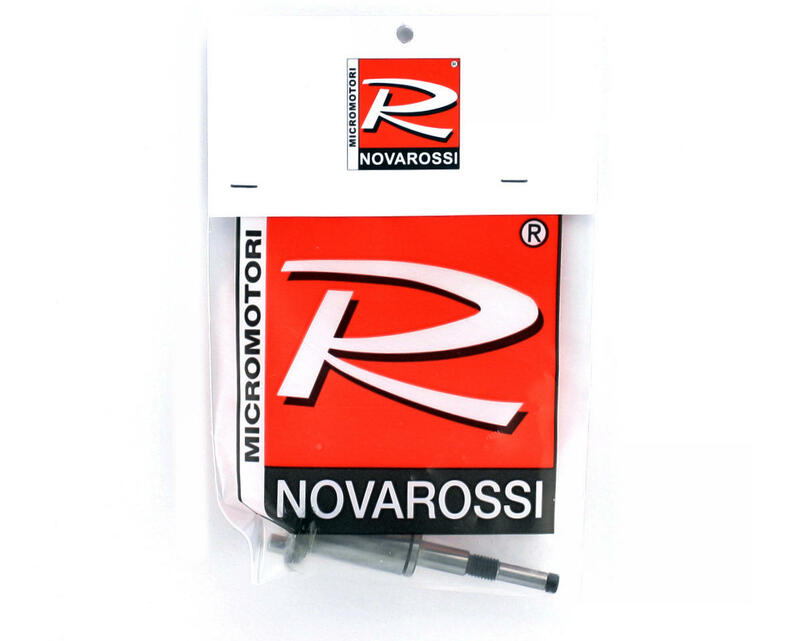 This will work with any Novarossi brand engine including the Top and Rex lines. This is the latest crankshaft for the P5X motors that has been tuned for better fuel flow. Note: This crankshaft will NOT work with the older P5 engines, only the newer P5X engines.